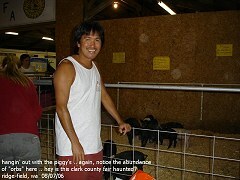 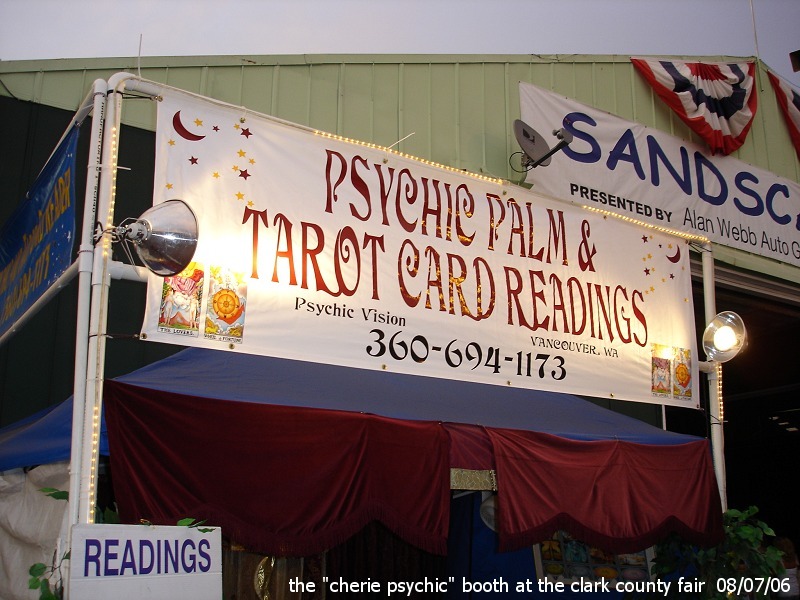 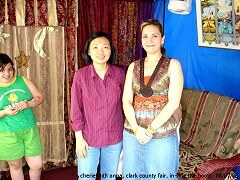 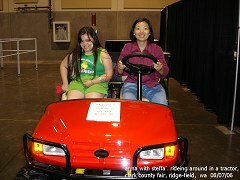 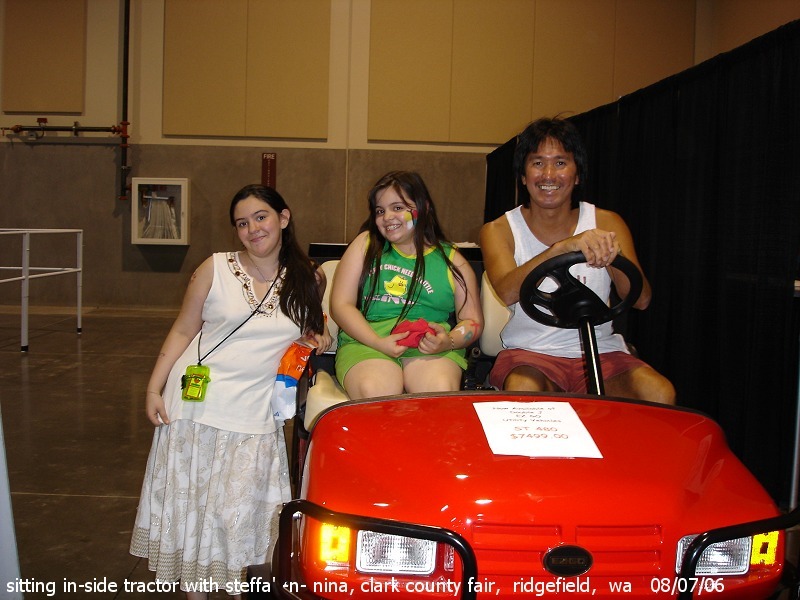 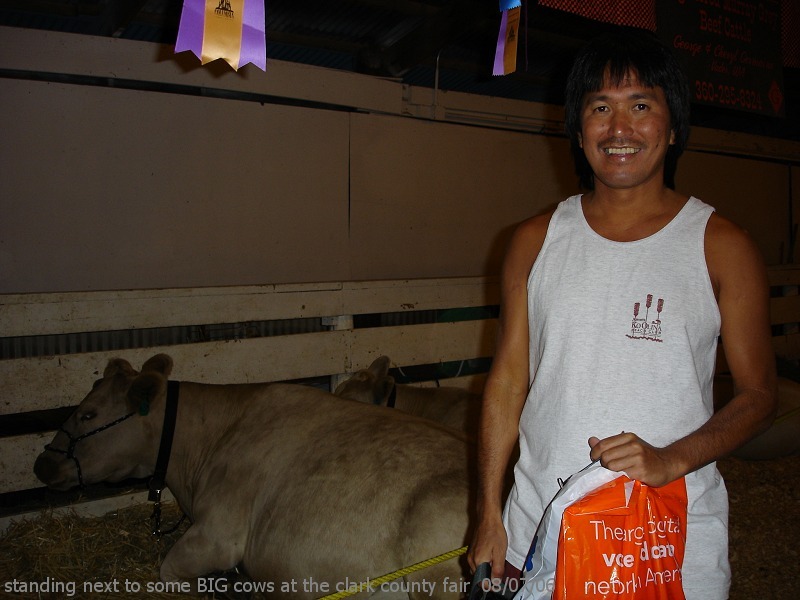 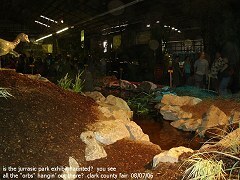 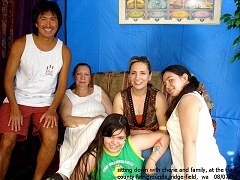 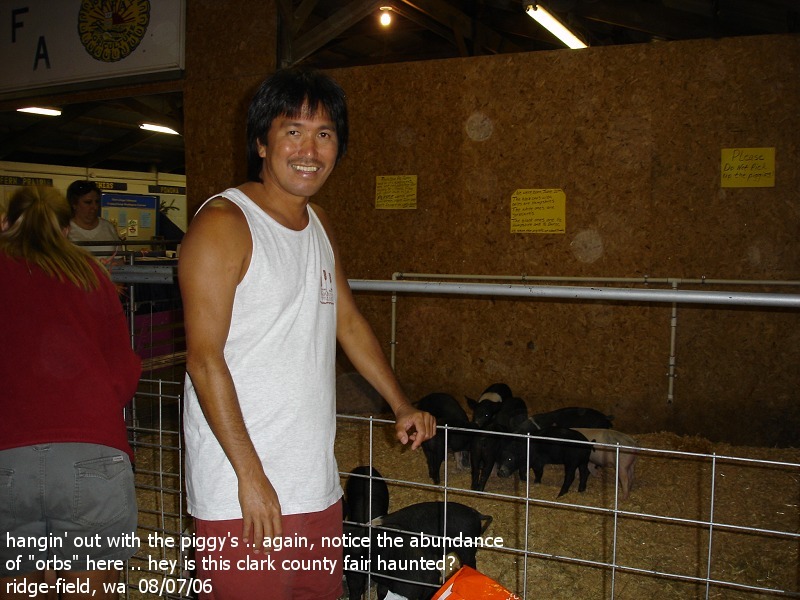 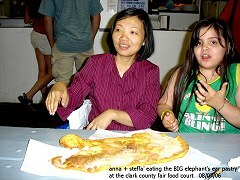 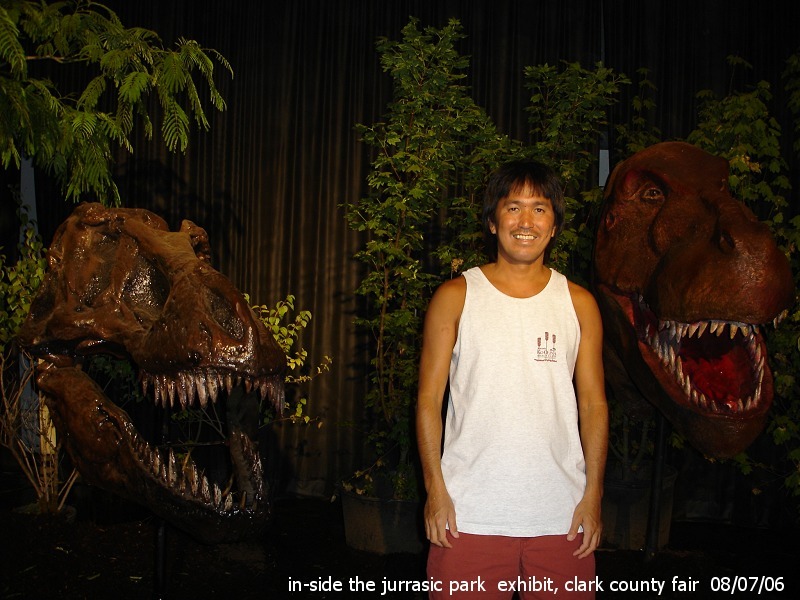 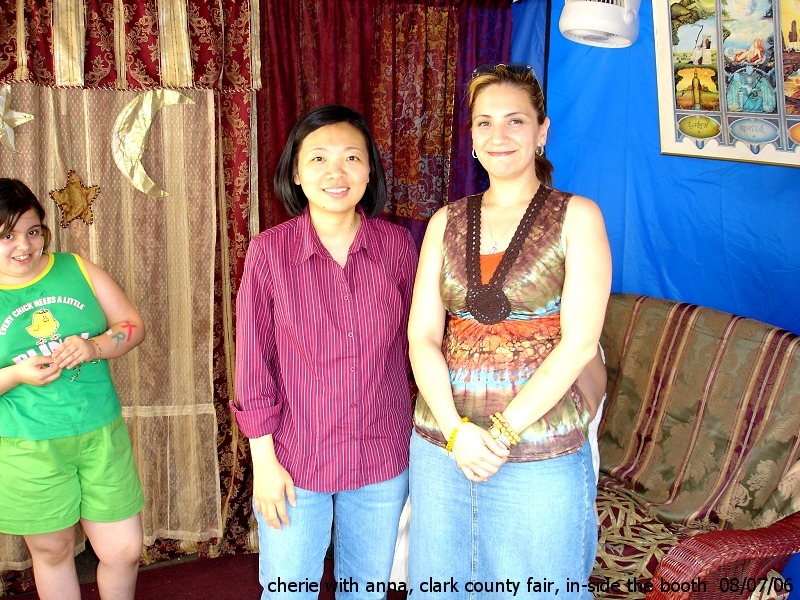 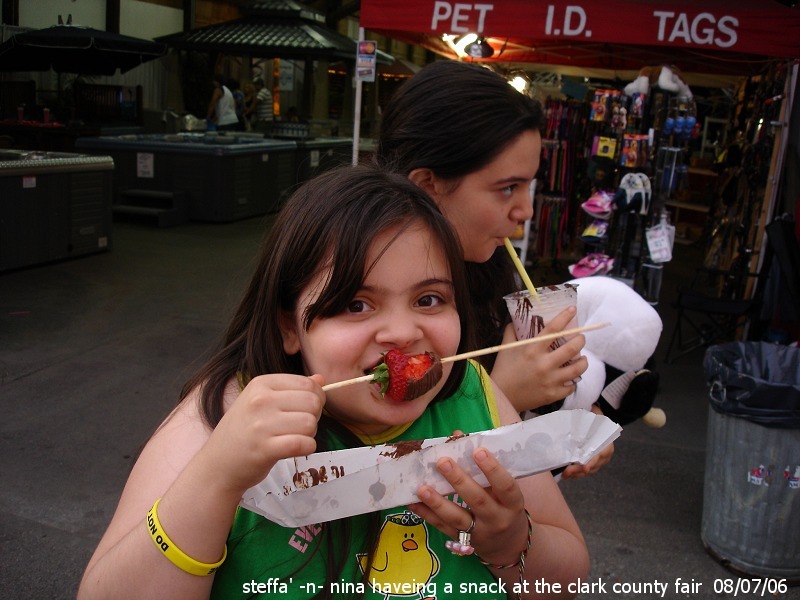 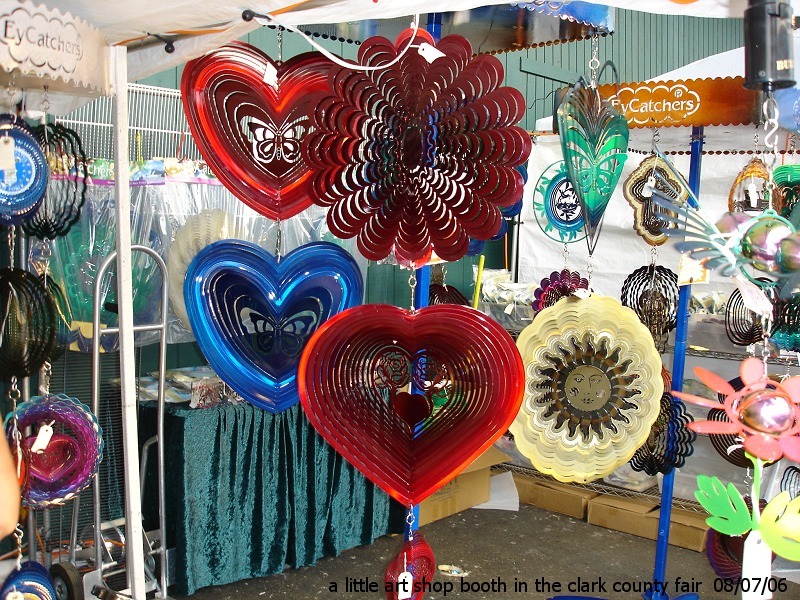 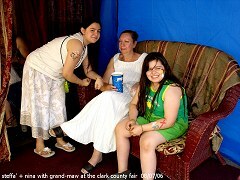 clark county fair is held annually, in the little town of ridge-field, wa - 9 miles north of vancouver, wa. 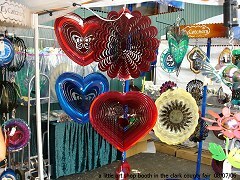 hearts for sale .. but they were kinda x-pensive. 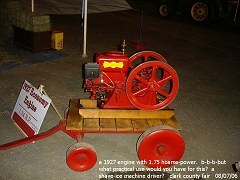 a 1927 vintage engine with 1.75 hoarse-power. you could use it to power a shave-ice machine. 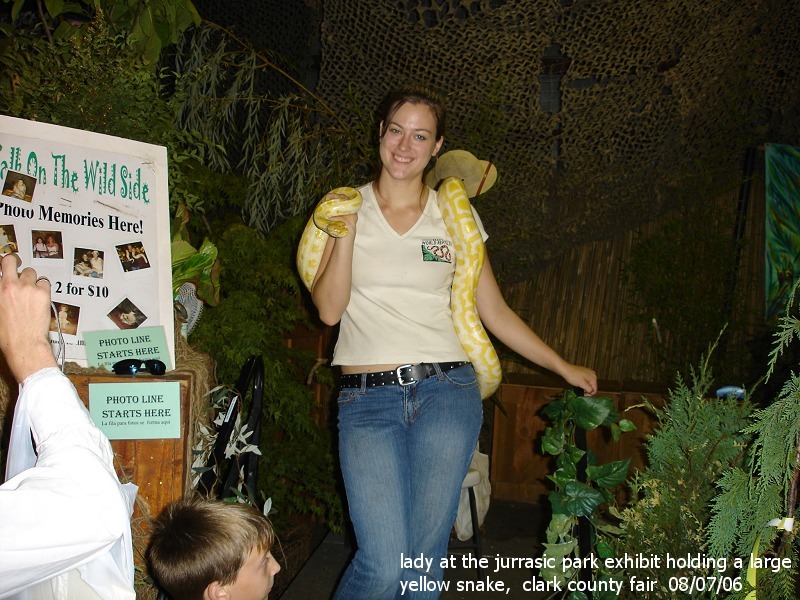 lady at the jurassic park exhibit holding a large yellow snake.